Kayaking in Baja, Mexico! These spectacular trips run from October through May. 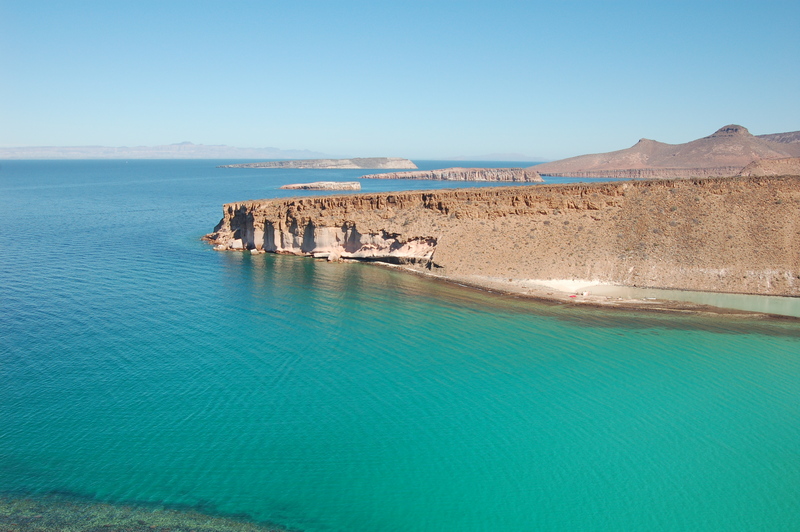 Isla Espiritu Santo is our destination…a true gem in the turquois waters of the Sea of Cortez. 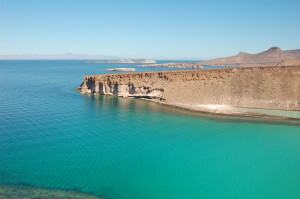 Please check out our Baja page for details, schedule and pricing.